Pinterest Launches Place Pins | TrueLogic Online Solutions, Inc.
Pinterest continues to launch new features this week by introducing Place Pins. This new feature allows users to add interactive maps to their pin boards and specify the locations featured in their pins. This is an example Place Board created by Nat Geo Travel. 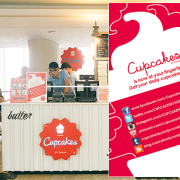 Place Pins for establishments like restaurants and hotels will even display details such as addresses and phone numbers. 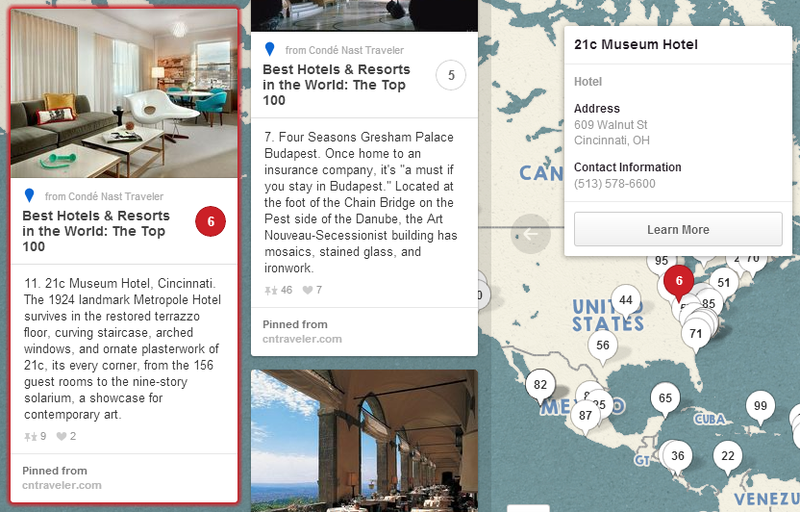 Pinterest’s Help Center notes that they’ve partnered with several businesses to automatically include location information in Place Pins, including Foursquare, Hotels.com, Jetsetter, Trulia, and VirtualTourist. The locations on the maps themselves are provided by Foursquare. A Pinterest representative told Search Engine Watch that Place Pins are part of their Promoted Pins experiment, and that “it is a separate initiative similar to the other ways that we’re trying to make pins more useful, including Product, Article, Recipe, and Movie Pins.” Place Pins may not be a direct monetization effort, but the new feature is still an interesting development for entrepreneurs and local business marketing companies looking to promote their establishments online. Place Pins and place boards are only available on the web, on Android devices running Pinterest app version 2.0 and higher, and the iPhone (if running the Pinterest app version 3.2 and higher). If you want to boost your online marketing efforts with a more powerful social media strategy, talk to us today!